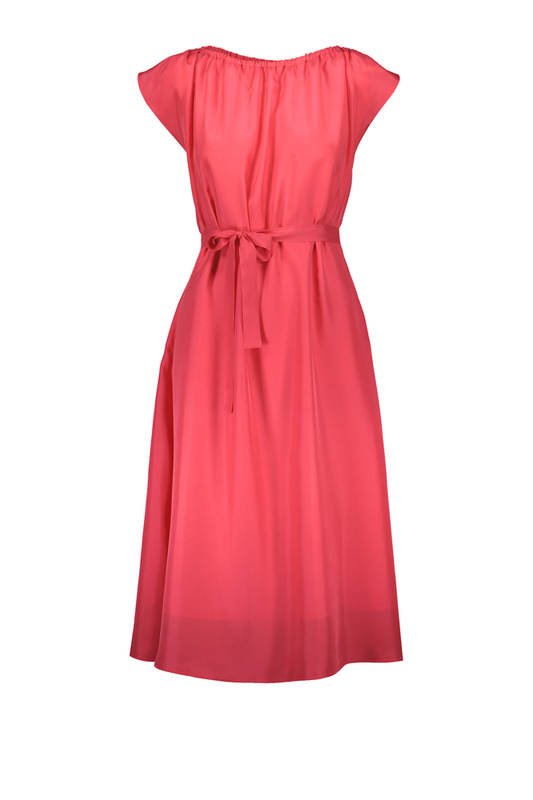 Modern summer dress with a feminine figure, made from the softest fabrics. Easy to dress up or down, for the office or a night out. Try with different belts too! 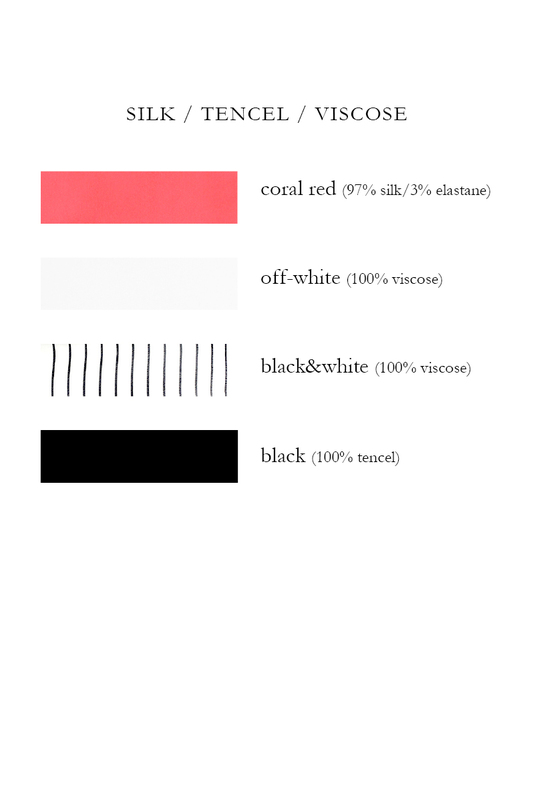 Fabric composition: 97% silk, 3% elastane OR 100% viscose OR 100% tencel. Care instructions: delicate machine wash or hand wash, max 30°C, wash with similar colours, reshape when wet, do not tumble dry, ironing max 100°C (1 point).